Here at Bethany, we are constantly looking for new ways to educate and empower others to take the church to where it is not. We believe that each person possesses unique gifts and talents that, when used wisely, will have an incredible impact for the Kingdom. Because our desire is to see you learn and develop those gifts, we strive to provide many different opportunities to do so. That being said, we are proud to announce our newest program: LEAD Media. LEAD Media is a year-long internship/discipleship program designed to help you grow in your relationship with God, strengthen your leadership style, and gain skills in video production to make Jesus famous around the world. During this internship, you will work alongside Bethany International’s media team learning how to use the art of media to see the spread of the gospel. Like the core LEAD Internship program, LEAD Media is not an accredited program, though students can take a few BGU classes to earn a few credits during their time on campus. The goal of this internship is to teach students how to spread the gospel by telling stories. If you have a heart for (or a calling to) missions and a passion for media, then LEAD Media is the perfect program for you. 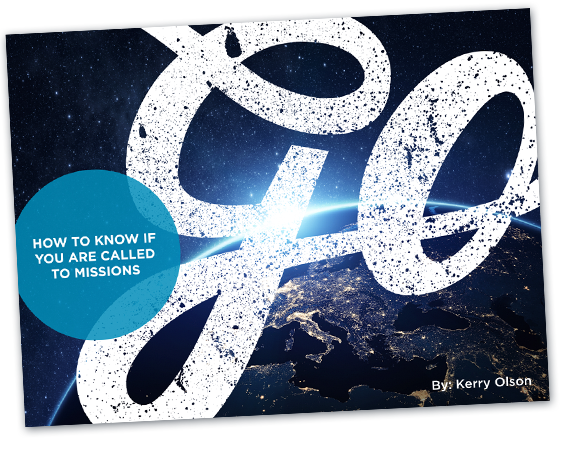 Our desire is to raise up Media Missionaries who will take the church to where it is not by combining their skill sets and passions with their desire to see the name of Jesus made famous in every part of the world. If you have a passion for media and a desire to see lives changed through the spread of the gospel, find out more information by visiting our website: LEADintern.com/Media.